As a result of a report from Titus, Paul wrote the letter we know as 2 Corinthians sometime in A.D. 56. He wrote the letter to express his thanksgiving for the church’s renewed repentance (2 Cor. 7:15-16), to encourage them to complete their collection for the poor in Jerusalem (2 Cor. 8-9), and to defend his ministry from those who had been falsely accusing him (2 Cor. 3:1-6; 10:1-13:10). The book of 2 Corinthians sheds much light on Paul’s Gospel Ministry and is one of his most personal letters. There are a number of helpful commentaries on this epistle, and the following are five of the best. 1. 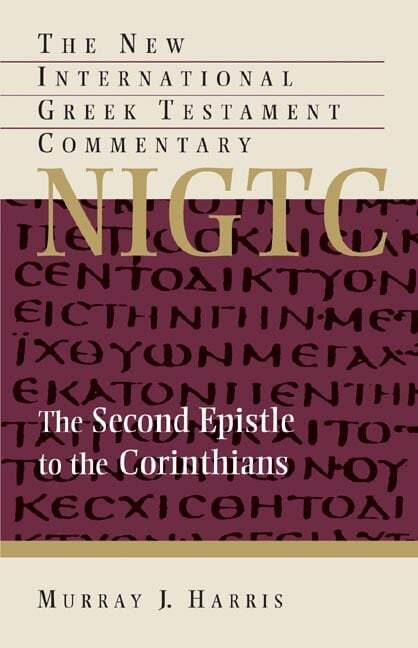 Paul Barnett — The Second Epistle to the Corinthians (New International Commentary on the New Testament, 1997). 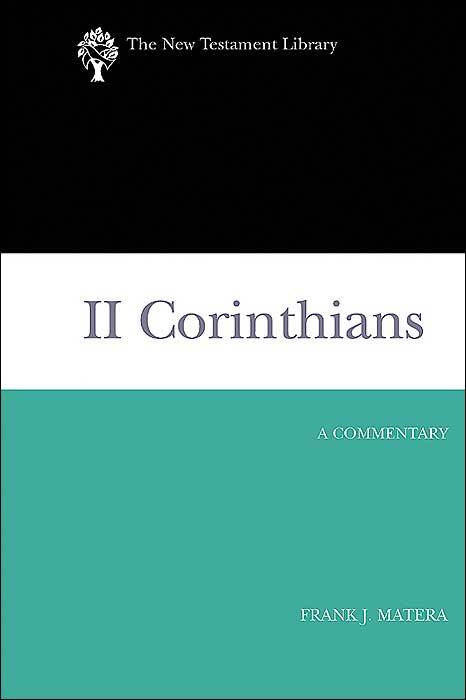 Paul Barnett’s commentary on 2 Corinthians is one of those commentaries that is so well written that one can easily read it straight through—rather than treating it as a reference work and consulting whatever section one is researching. It is very readable and accessible. One of the major strengths of the commentary is the fact that Barnett deals not only with the basic exegetical issues but also discusses the theology of the letter. In other words, he doesn’t lose sight of the forest for the trees. Very highly recommended. 2. Charles Hodge. — 1 & 2 Corinthians (Geneva Commentaries, 1857). 3. Frank J. Matera — 2 Corinthians (The New Testament Library, 2003). Generally speaking, I am not impressed by many of the volumes in the Old Testament Library and New Testament Library series. Many of the contributors are in knee-jerk sympathy with higher critical views of Scripture. There are, however, a handful of volumes that should be consulted. 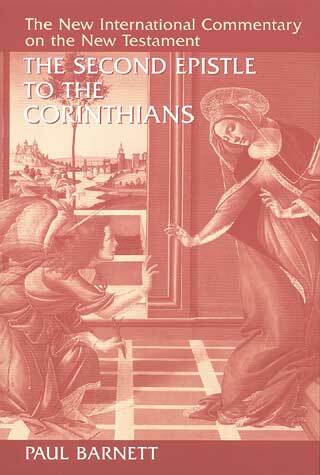 Frank Matera’s commentary on 2 Corinthians is one such volume. It is insightful on a number of passages. 4. 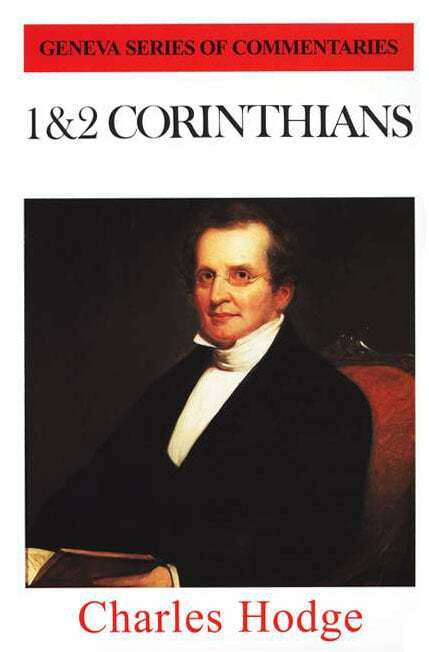 Murray J. Harris — The Second Epistle to the Corinthians (New International Greek Testament Commentary, 2005). For those seeking an exhaustive examination of the Greek text, Harris’s commentary is the resource to consult. This massive commentary (1,117 pages) deals with every imaginable question regarding the Greek text. For those doing serious in-depth study of the book, it is invaluable. 5. Colin Kruse — 2 Corinthians (Tyndale New Testament Commentaries, 1987). 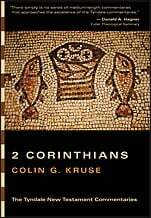 For those who are simply interested in a solid introductory level commentary on 2 Corinthians, Colin Kruse’s contribution to the Tyndale series is the best place to begin. As with the other Tyndale volumes, this one is clear, concise, and to the point, without being simplistic. There are a number of other helpful commentaries on the book of 2 Corinthians. Among them are the introductory level works by J. Philip Arthur, Paul Barnett, and Geoffrey Grogan. Additional commentaries that may prove especially helpful to pastors are those by Peter Naylor (Vol. 1; Vol. 2), R. Kent Hughes, Scott Hafemann, and Richard Pratt. Among the additional intermediate and advanced scholarly works are those by Ralph Martin, David Garland, Linda Belleville, C.K. Barrett, Craig Keener, Ben Witherington, James Scott, Simon Kistemaker, and F.F. Bruce. Although it is out of print, if you can find a copy of the old NICNT volume by Philip Edgcumbe Hughes, it is still worth consulting.